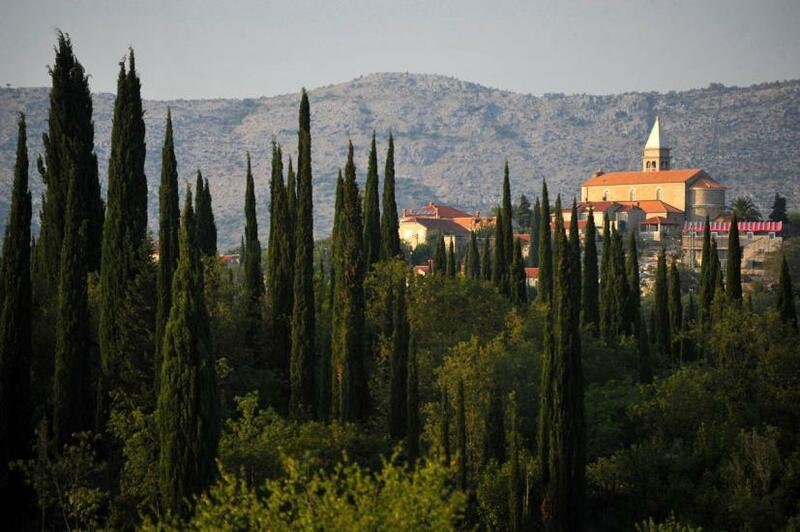 Ćilipi is a settlement located in the municipality Konavle, Dubrovnik-Neretva County. 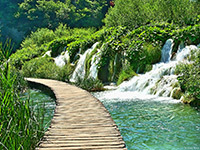 Ćilipi is located 22 km from Dubrovnik, and 5 km from Cavtat. Nearby is the international airport - Dubrovnik Airport. 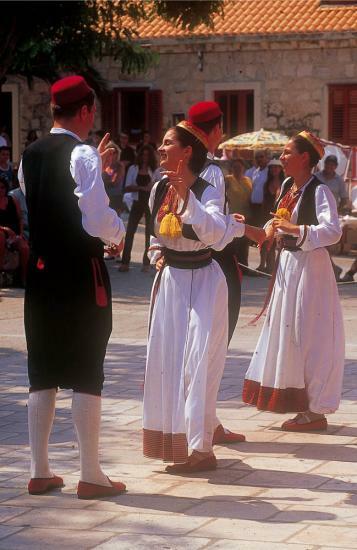 From the 14th century Čilipi anmd the whole Konavle region comes under the governance of the Dubrovnik Republic. 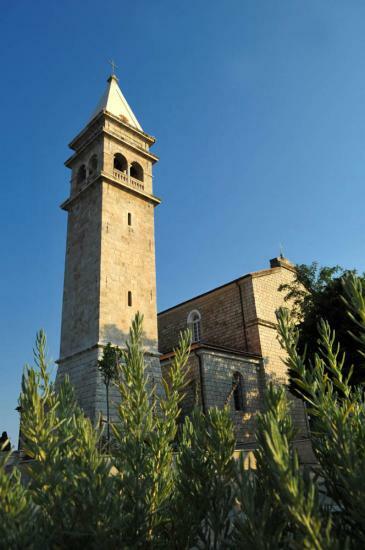 The centre of the village is dominated with the large and big church of St. Nicholas, which dates back to the 15th century. Čilipi was considerably damaged during the Croatian War of Independence. 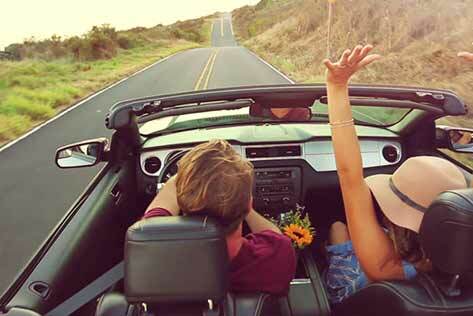 Ćilipi: What to do / What to see? 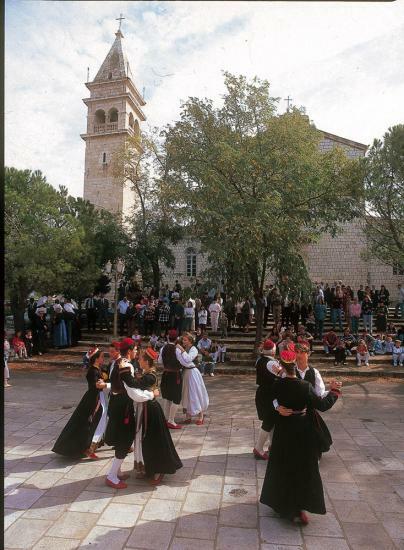 If you want to explore the folklore and ethnography of Konavle you must visit Cilipi, one of the largest settlements in Konavle. 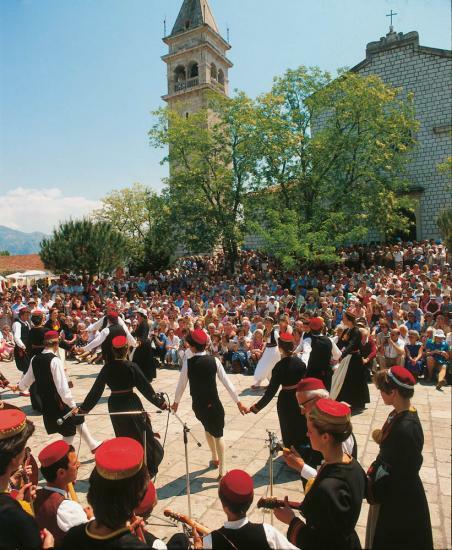 In front of the St. Nicholas church the main square is surrounded by ancient buildings, thus creating an ideal showplace for visitors of folk events. For over forty years now, every Sunday from Easter to the end of October, a folklore dance is on show maintaining the cultural heritage. 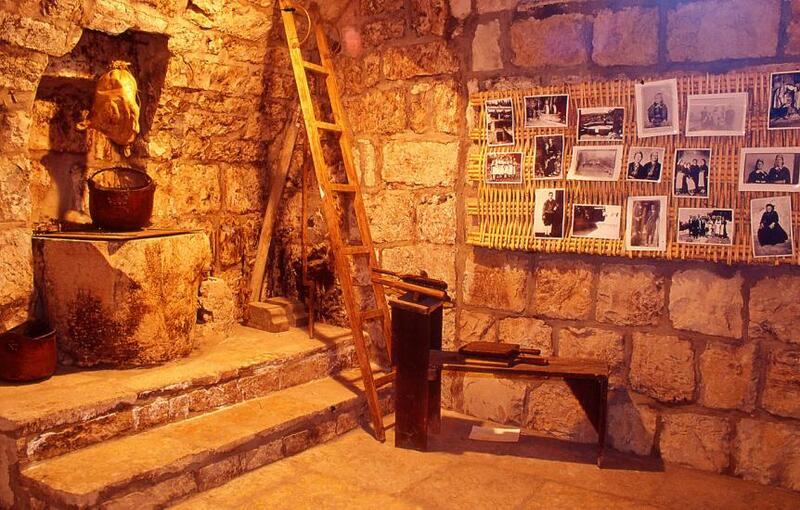 At the same square you will also find the Konavle County House Museum that showcases a variety of rich ethnographic material from the entire Konavle region.